Our story begins when Homestead Homes was established by Rod Lindner over 30 years ago. Rod had started his building career at the age of 16 as an apprentice to his brother. Rod’s father also had his own building company. Rod and his brother then branched out into their own successful businesses. 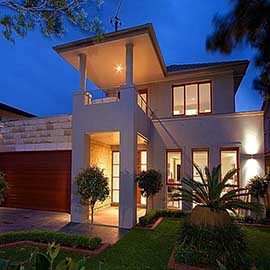 Rod initially worked on home renovations and extensions, then constructed his first project home, the ‘Monterey’, in the late 1980s. The ‘Monterey’ was built in Cherrybrook, and was soon joined by the ‘Waratah’ in Castle Hill. The single level ‘Waratah’ was popular with young families, being designed to fit the smaller blocks in Sydney’s growing Hills District. 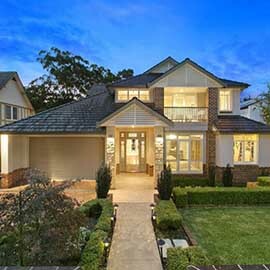 Homestead Homes continued to build in the Hills and upper North Shore, with Rod’s custom designed homes being sought-after by growing families. 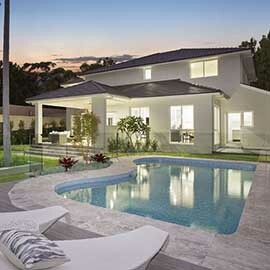 A family man, Rod named his next two display homes after his daughters, Taya and Skye. The ‘Taya’ and ‘Skye’ homes remain popular after 10 years. Rod’s latest home, the ‘Ruby’ is named after his grand-daughter. 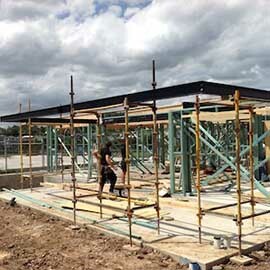 The ‘Ruby’ is being constructed in Kellyville and will open in mid 2014. Rod remains committed to the company he founded, and can usually be found at one of the Homestead Homes construction sites when he isn’t in the office planning the next Homestead Homes project. 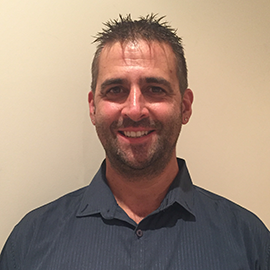 Rod Linder started his building career at the age of 16, as an apprentice to his brother. Rods father also had is own building company. Rod and his brother then branched out into their own successful business. Kamran has had over 25 years’ experience in Sales and over 26 years in the Building Industry. 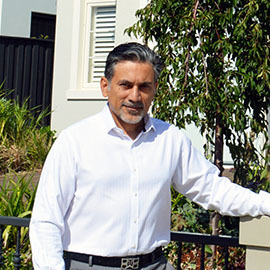 Kamran is a people’s person and is dedicated to Customer Service, there to answer any of your display home questions and guide you through the process. 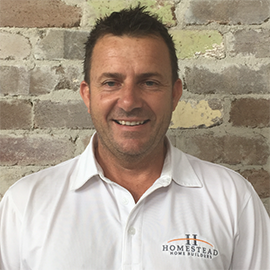 Michael has worked as Homestead Homes Office Manager for over 15 Years, and has been in Administration roles for over 25 years. His experience and professionalism play a vital role in the Customer service we are able to provide our clients. 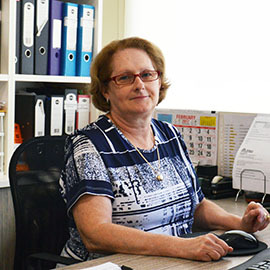 Joy is the Assistant office Manager and has been with company for over 10 years and has over 19 years of experience in Administration. Joy is our number one point of contact for our suppliers and clients. 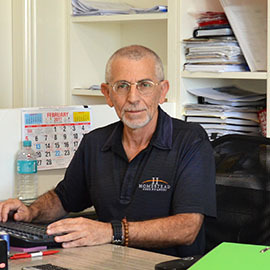 Peter has been with Homestead Homes for 31 years. His dedication to the company and to our Clients is first class. A strong leader who is focused throughout every project from beginning to end. 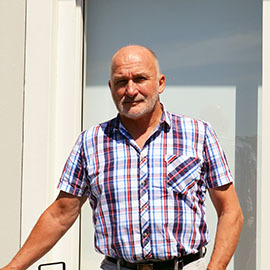 Wayne is our Construction Manager who has been with the company for over 30 years. Wayne looks after every project from commencement to completion of Construction. Both professional and friendly with clients and all their needs.